Despite the fact that I am drowning in makeup, it's an obsession I just can't quit. It's such fun to find that new favorite mascara or that killer blush that beats all the others. Eventually though, it feels like you've tried every brand around. So what to do in this monotonous product predicament? 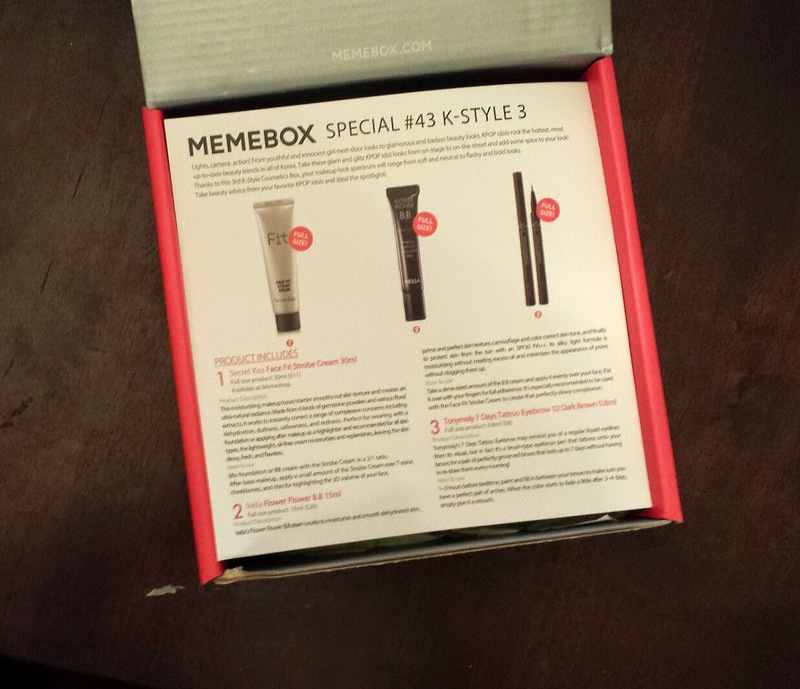 Why, get a Memebox, of course! 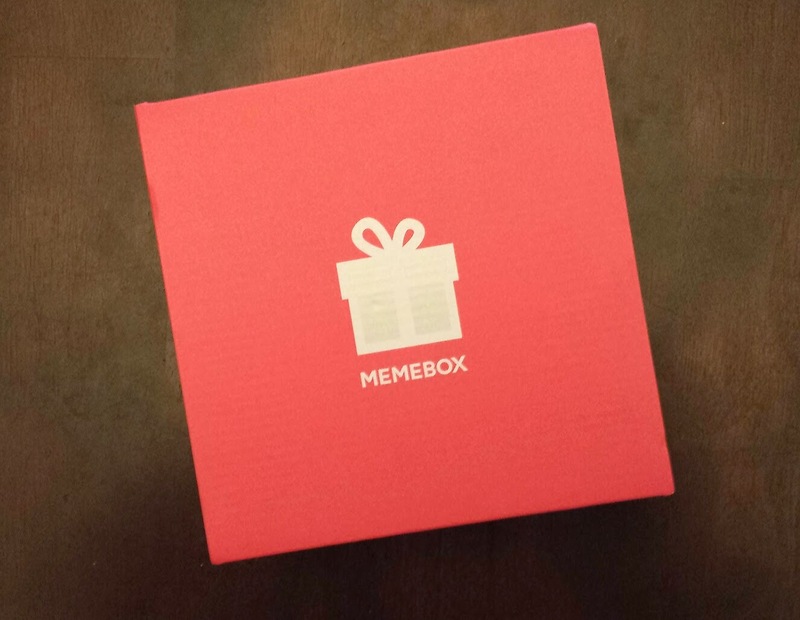 For those who don't know, Memebox, who kindly sent me this box for review, is an online business that brings you the best in Korean beauty products. 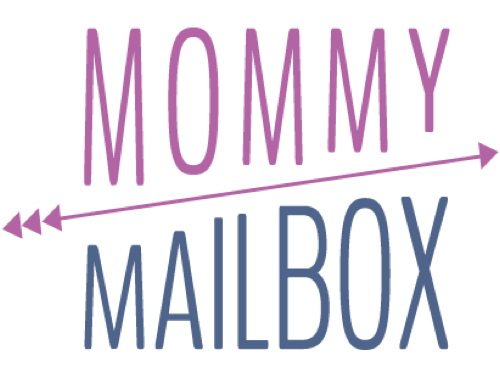 They aren't a subscription service per say. 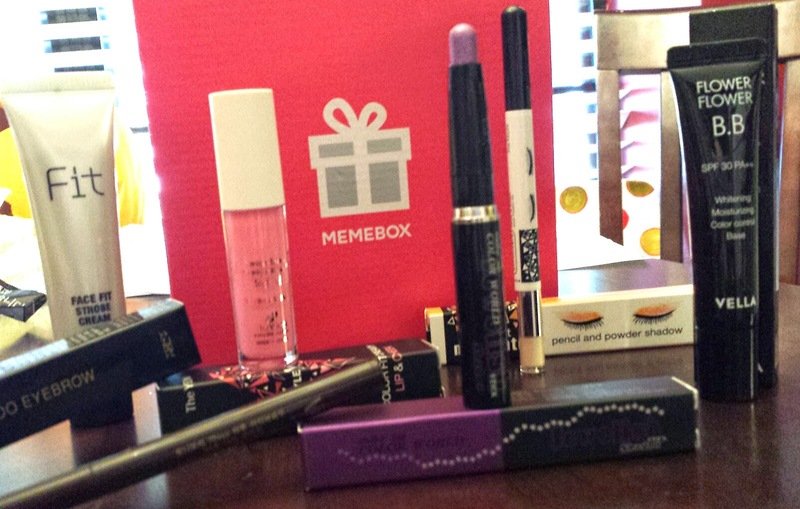 Each week Memebox releases new themed curated boxes for you to purchase as you like.. 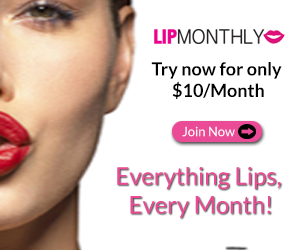 The prices typically start at around $23 and go up from there and every box is packed with fabulous full sized products! 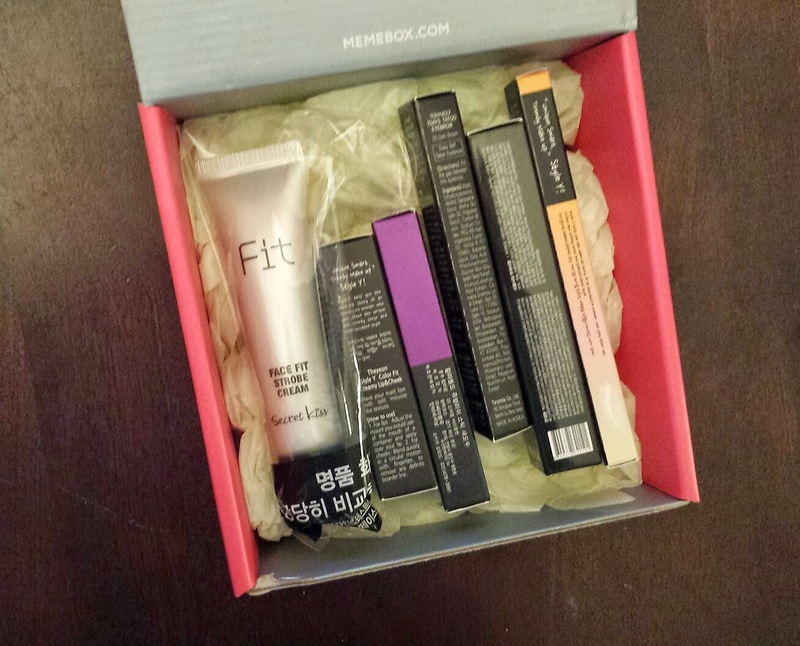 This box I received is the K - Style #3 box and it's loaded up with the trendiest must have Korean cosmetics. Thankfully they include an information card in English which I'm always appreciative of. Can I ever be dissapointed by my first look? Nope... I think not! 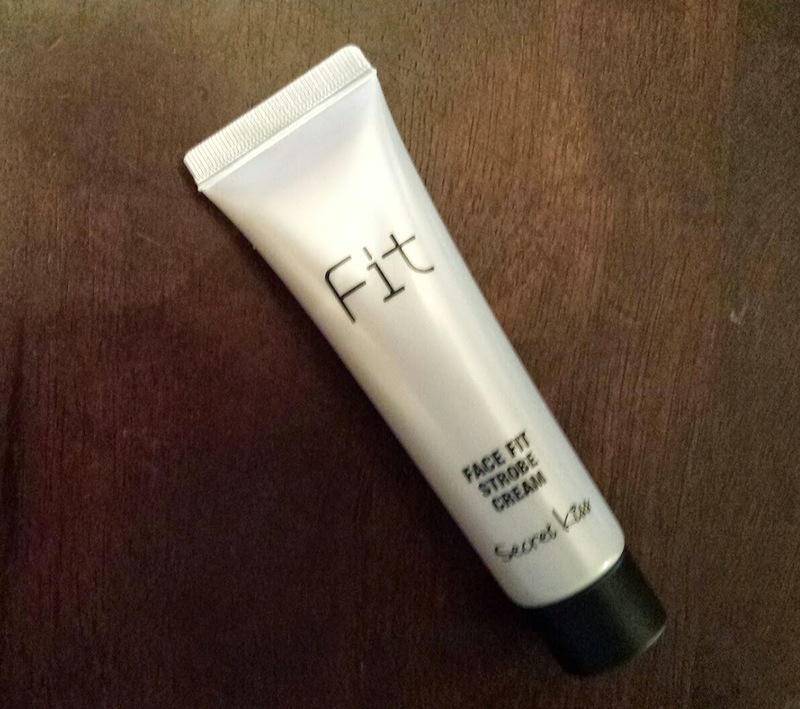 Secret Kiss Face Fit Strobe Cream - $11.00 --- First, I love the smell of this. Second, It's going to become my new favorite thing. It's amazing! It's a makeup base but what makes it awesome is the gemstone powders in it. The give you a radiant Glow and help to reflect light to hide any imperfections. 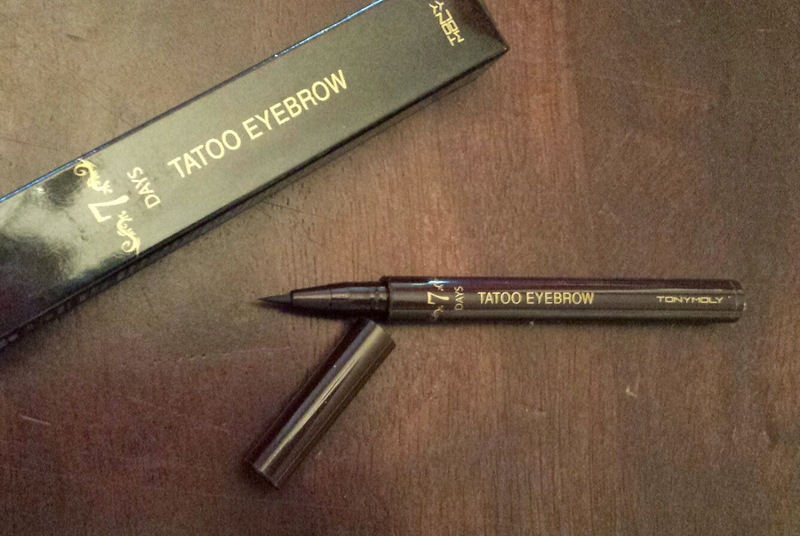 TonyMoly 7 Days Tattoo Eyebrow - $8.00 --- It's always hard for me to find an eyebrow pen that works on me so this made me very happy. Perfect shade and lasts nearly a week without retouching. 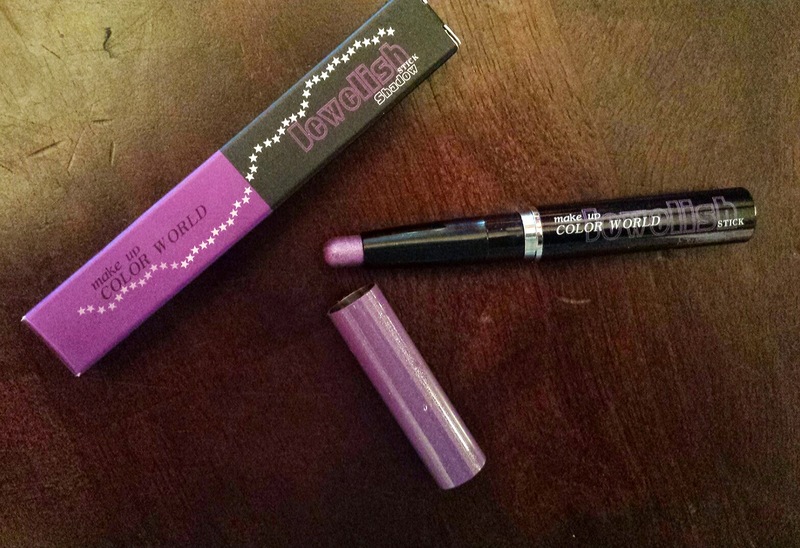 Color World Jewelish Stick Shadow in Starship Violet - $13.00 --- this is a gorgeous purple that doesn't cake up or feel sticky. The wear time is unbeatable and it blends out into my powder eyeshadow perfectly. 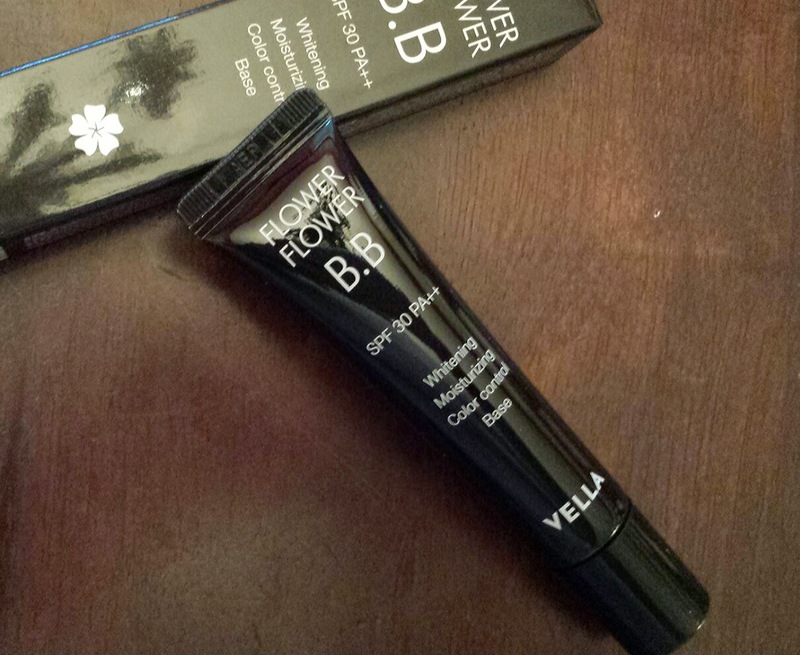 Vella Flower Flower BB Cream - $ 26.00 --- moisturizing and smoothes out dehydrated skin. It's a great all purpose primer/moisturizer/SPF product. 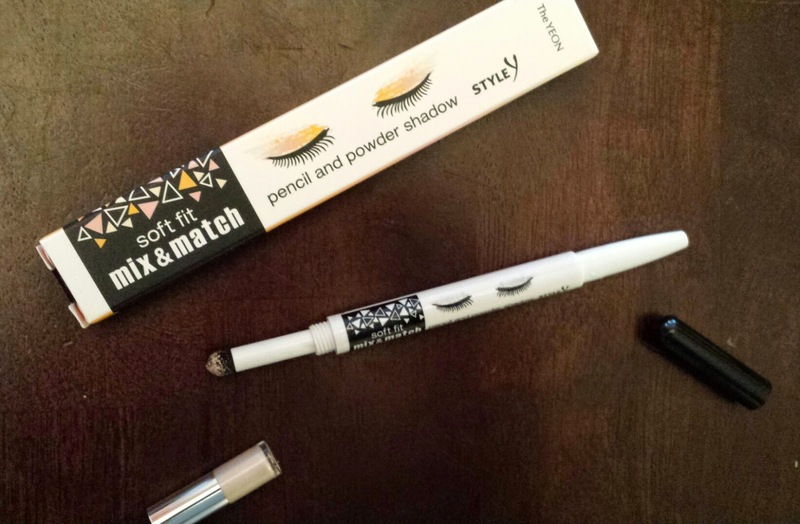 Style Y Soft Fit Pencil & Powder Shadow - $9.00 --- Best.Idea.Ever! One end is eyeliner while the other end is a detachable tube of eyeshadow with a soft tip applicator! It's genius! Style Y Color Fit Lip & Cheek Color in Smoothie Pink - $13 --- As a lip color this is way to out there on me but as a blush it's incredible! It's a smooth velvety formula that is perfect for the apples of my cheeks. Yet again, a great assortment of quality products! I won't ever get enough Memebox! And if you'd like to get in on the goodness, you can use code TI1TID checkout for $5 off your purchase of $30 or more! 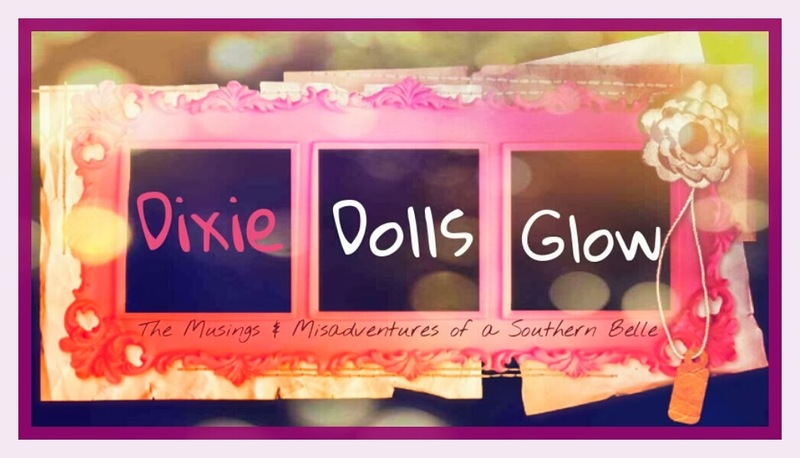 How has your Memebox experience been? Share your thoughts below!